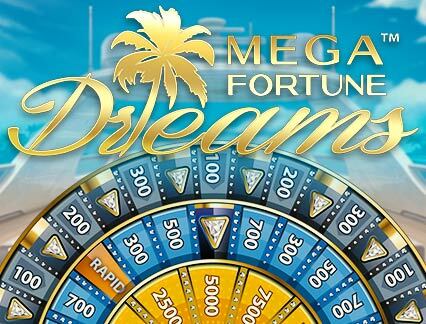 Join the LeoVegas casino today and delve into our incredible selection of mega jackpot slots, record breaking reels you can access anywhere, anytime direct from the palm of your hand. 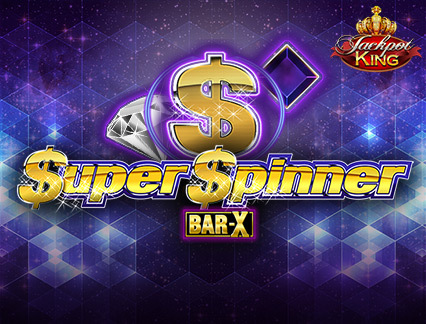 Thanks to partnerships with some of the leading game providers around, you have the chance to win prizes that can reach the millions! 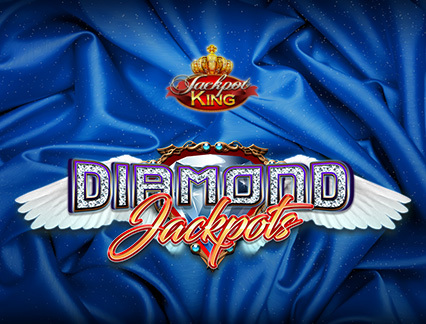 Watch as the progressive jackpots clock up to record breaking sums on titles such as Joker Millions, Mega Moolah or Mega Fortune Dreams and start spinning for your chance to really hit it big. 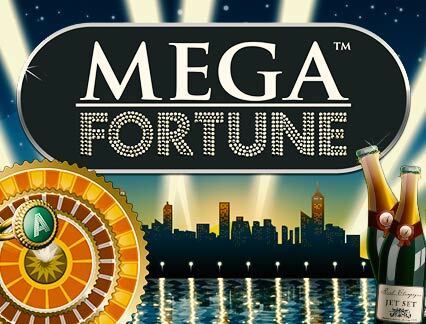 Jackpot slots are the holy grail of casino games, with the potential payouts being the biggest on offer. 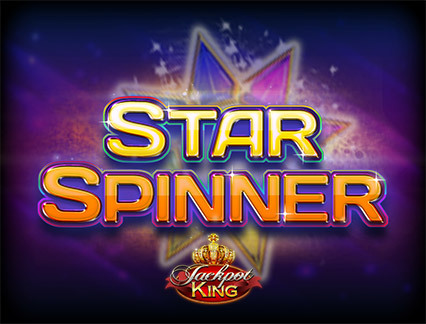 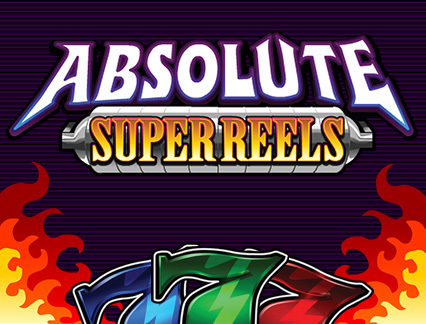 And with our dedication to making mobile better we bring these premium games to your smartphone whether on Apple or Android Featuring the latest innovative features to maximise the fun when you play jackpot slots on mobile such as the ability to view progressive jackpots totting up without entering the game. 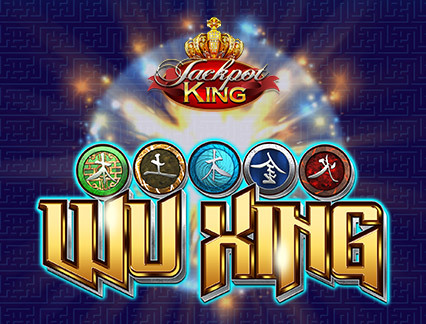 We have a slew of titles at the ready and seamless gameplay, you will love playing jackpot slots online on your mobile. 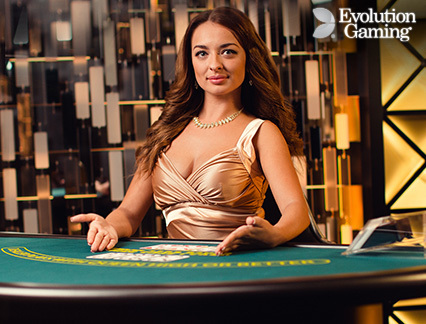 To make sure your stay at our casino is first class we have a dedicated FAQs page and a fantastic customer support team available 24/7 to assist with any question you might have. 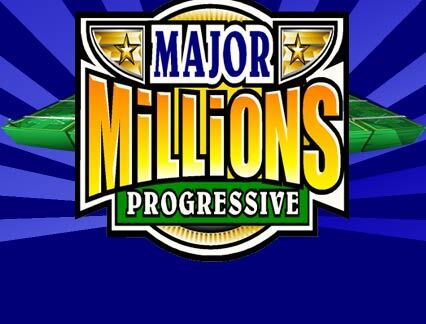 So if you are lucky enough to scoop a jackpot, let them know, so they can get the winnings to you asap. 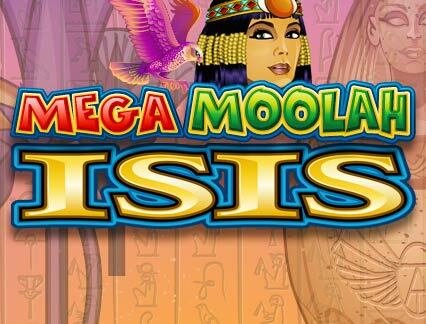 And for any gambling related concerns please visit the LeoSafePlay site for more info. 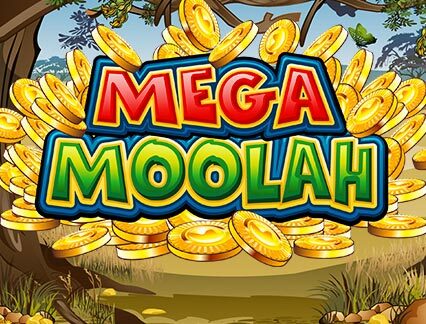 With such an impressive collection of online jackpot slots available to play at your fingertips, you might forget we have a variety of other casino games to play. 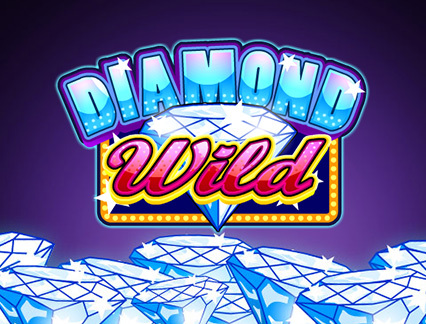 Take your pick from classic casino slots for a trip down memory lane, or the newest slots with latest innovative features, or perhaps a spin on roulette, we have them all! 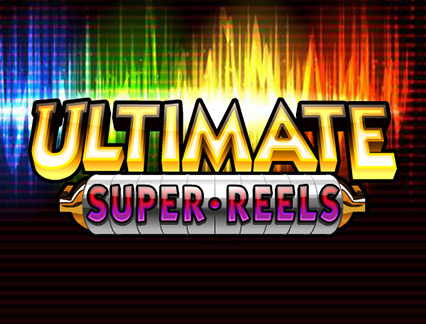 Spin with our superb offering of online casino slots and be amazed at the variety on show. 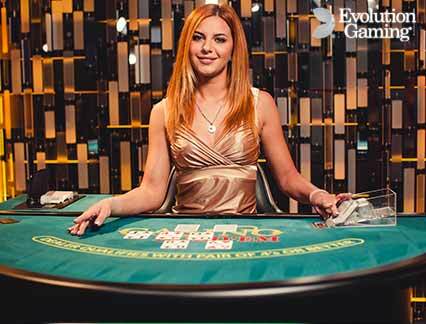 We partner with the leading games providers to ensure that we give you the best choice when it comes to choosing the next casino slot to play. 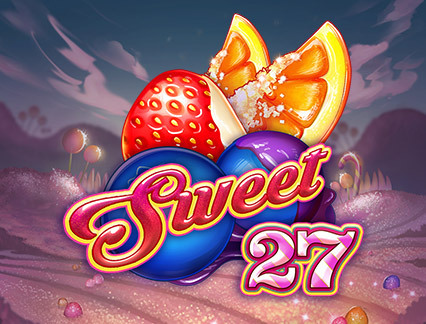 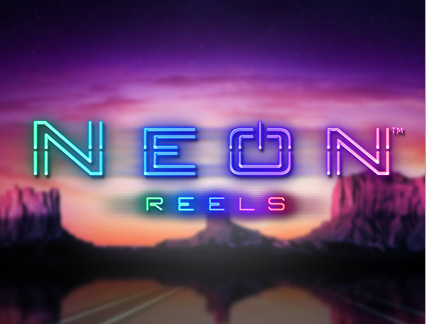 A nostalgic collection of classic casino slots that you are bound know and love, with forgotten fruit machines and jokers lining the reels, relive the days of brick and mortar casinos in the palm of your hand.